We make rug cleaning easy for our Bothell Customers! We’re offering our Bothell customers FREE pick-up and delivery services with orders of 150 square feet or more of rugs to be cleaned or washed. 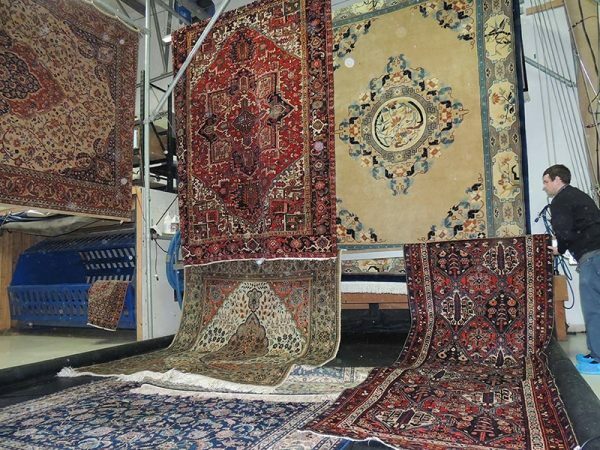 Whether it’s a single large rug or a multiple of rugs that total 150 square feet… Pick-up and delivery is FREE for rug cleaning and rug washing services in Bothell. 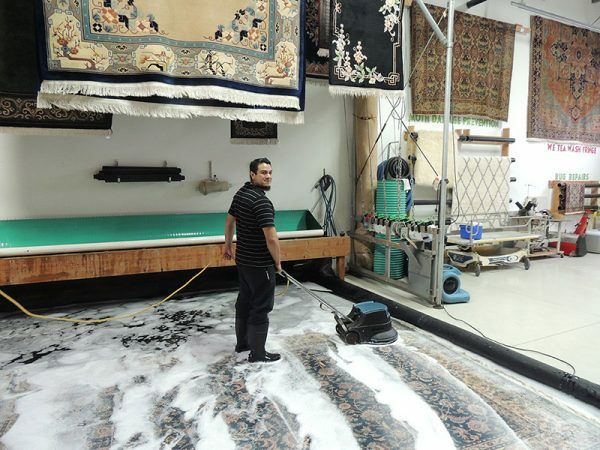 There are several companies offering different options for rug cleaning needs in Marysville. At Steam Sweepers we offer the centuries-old practice of rug washing. While the old techniques of rug washing are labor intensive the results are unmatched. At Steam Sweepers we restore beauty and value of wool rugs with cold-water immersion. 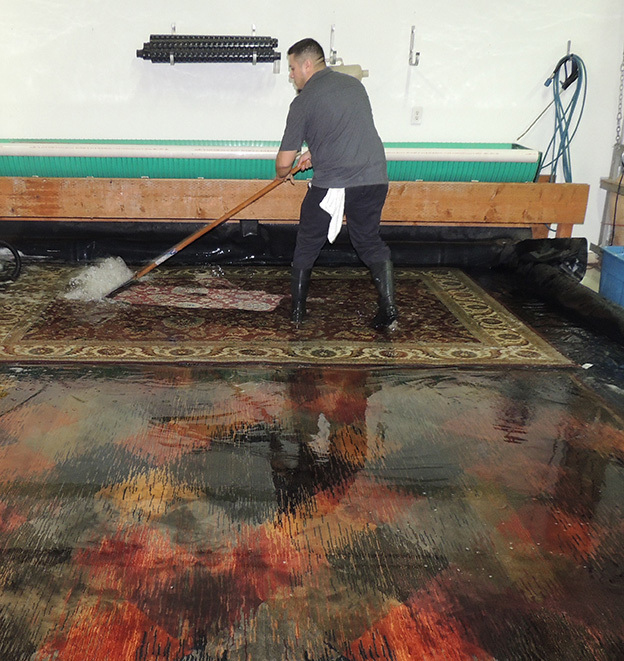 These processes thoroughly wash out filth and odors lodged deep into a rug’s foundation. Cold Water Immersion-Washing- a.k.a -Hand Washing – Odor Removal Guaranteed! Our Drying Tower expedites rug drying to within 24 hours.